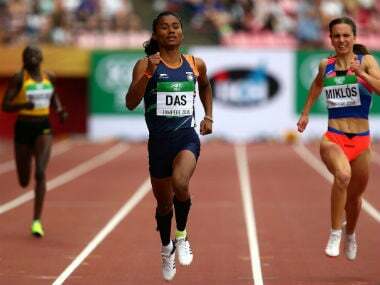 New Delhi: A 101-year-old Indian runner said Tuesday that China has refused to grant her a visa to participate in the Asian Masters Athletics Championships, robbing her of a potential medal. 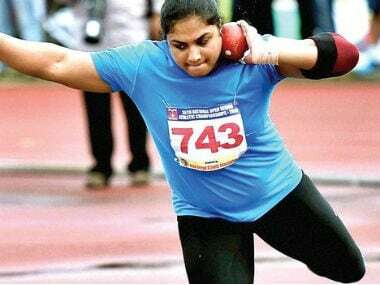 Man Kaur, dubbed the "miracle from Chandigarh" after winning the 100-metres gold at the World Masters Games in Auckland in April, had been training hard for the competition at home in Punjab state. 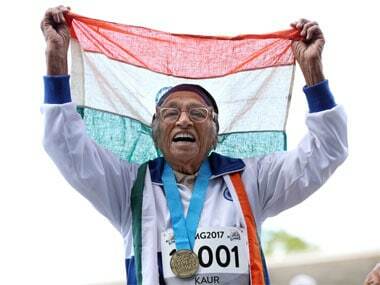 File image of 101-year-old Man Kaur celebrating after competing in the 100m sprint at the World Masters Games in Auckland on April 24, 2017. "I felt very bad when my visa was rejected," she told AFP. "Wherever we used to go we would come back winners and even this time around I was confident of victory. "But it's not the end of the road. I will continue training and look forward to competing in future events," she added. Kaur, who took up athletics eight years ago at the tender age of 93, was looking to compete in the 100m, 200m, shot put and javelin categories in the China Masters in Rugao. She had no prior running experience before her 79-year-old son Gurdev Singh, who said his Chinese visa was also refused, suggested she join him in competing on the international masters games circuit. "We have travelled all over the world, from England to America to New Zealand but never has our visa been rejected," Singh, a permanent resident of Canada, told AFP. 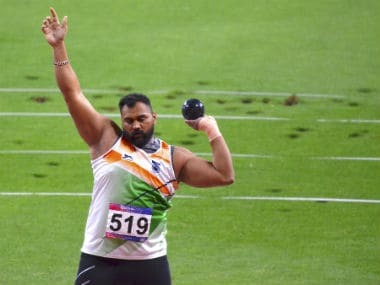 "The Chinese Embassy said we don't have a personal invite but we carried a letter from the Indian Masters Athletics Association which should have been enough. "Don't people go to China as tourists, do they need some invite? What problem can a 101-year-old and a 79-year-old create in China apart from competing in the event," he added. Singh and his mother will be travelling to Toronto next month where Kaur will be bestowed with the 'Lifetime achievement award' during a function. Kaur is one of the nominees for the coveted Laureus World Sports Awards 2017 in the new category – 'Best Sporting Moment of the Year'. 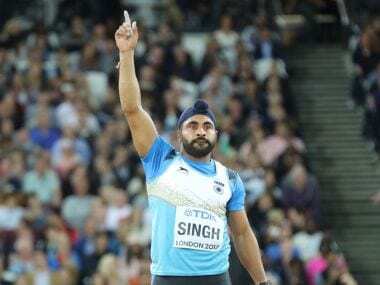 Singh said "a healthy diet and strict training regimen" kept the mother-son duo in good shape as they eye more medals in next year's World Masters Athletics Championships in Spain. "Our body is God's gift and if we don't preserve this, our next generation will be weak," he said. The Chinese embassy in New Delhi did not comment on the case.